Oppo F9 Pro, Xiaomi’s Poco F1, and the Nokia 6.1 Plus India launches were arguably the biggest pieces of news this week, with each of these targeting a different price point, demographic, and feature set. 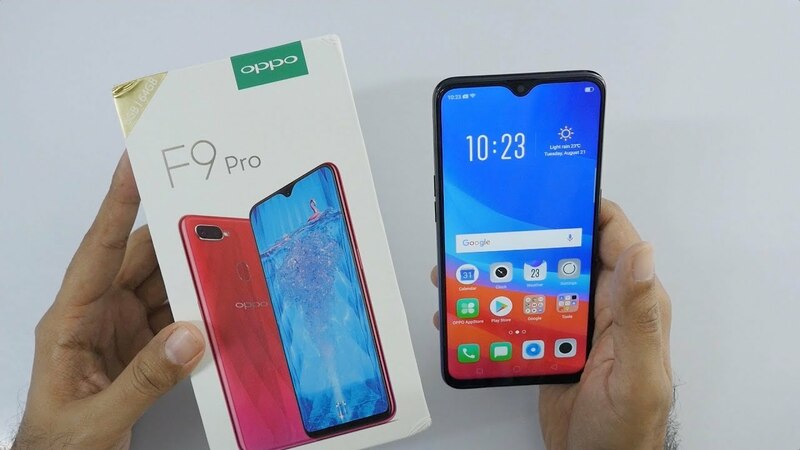 Starting with Oppo, the company has launched two models in its F9 series in India – the Oppo F9 and Oppo F9 Pro. While the former is priced at Rs. 19,990, the price in India of the latter is Rs. 23,990. The Oppo F9 Pro will go on sale from August 31 across online and offline retailers, while the Oppo F9 will become available to buy ‘soon’. 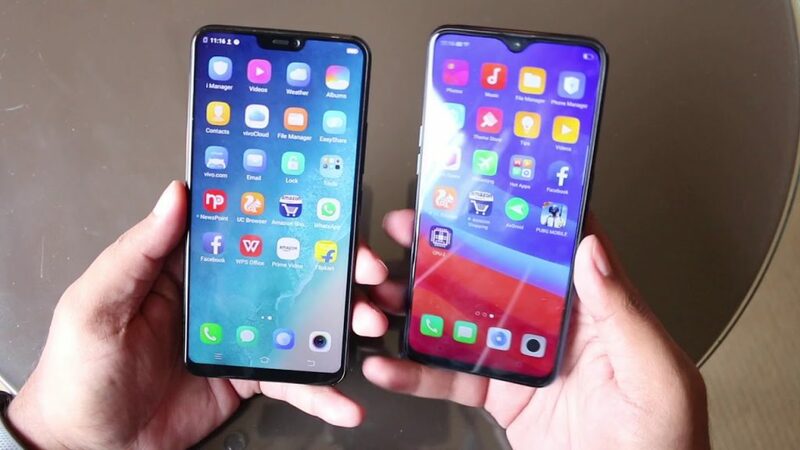 The only difference between the Oppo F9 and Oppo F9 Pro is the amount of RAM on board – the former has 4GB of RAM, while the latter has 6GB of RAM – both come with 64GB of inbuilt storage, expandable via microSD card (up to 256GB). The rest of the specifications of the smartphones are identical. The dual-SIM smartphones run Android 8.1 Oreo-based ColorOS 5.2, and bear 6.3-inch full-HD+ (1080×2340 pixels) displays with a 19.5:9 aspect ratio.